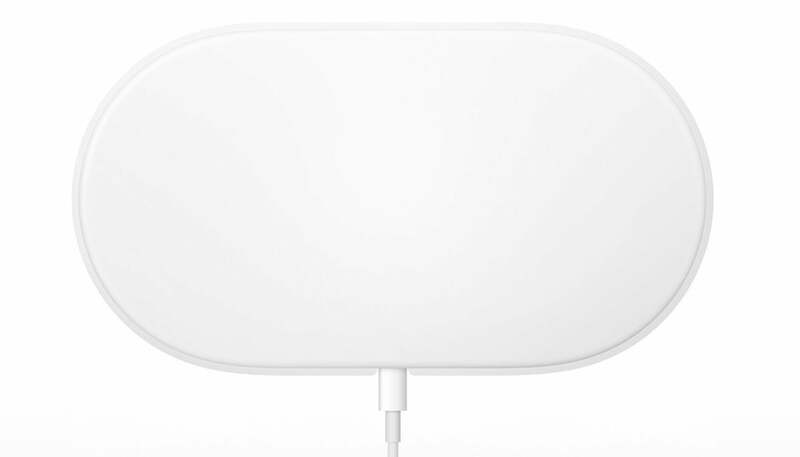 AirPower is dead. What’s next? 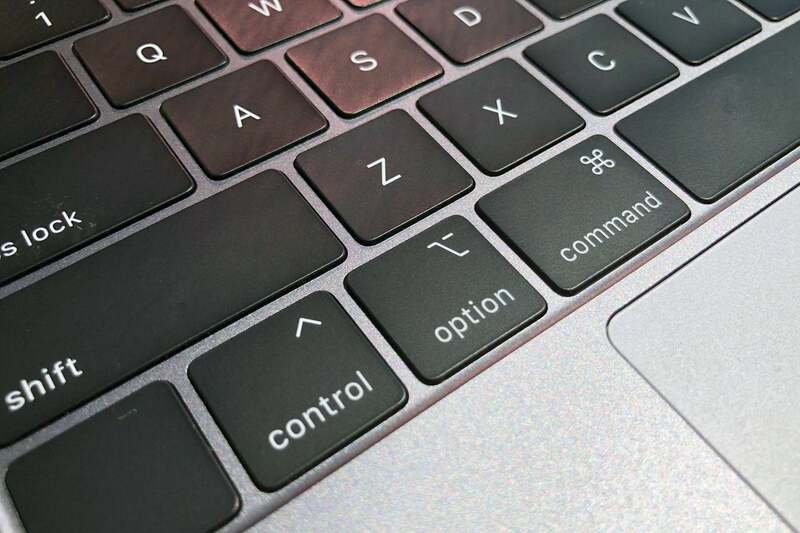 Much attention has been given to the keyboard on Apple’s recent laptop Macs, some of it even written on that very device, occasionally without the benefit on ‘e’ or ‘r’ keys. There’s a lot of discussion about whether the keyboard has a high failure rate, a small but vocal minority of users who have run into problems, or lots of people who have had problems but haven’t reported them. Regardless, it’s clear that something is afoot, and it’s not good. Apple’s response, thus far, has largely been to tweak the design of the keyboard in subsequent models, touting better key stability and quieter typing, without ever really speaking to the reliability issues that users have been complaining about. We’re now on the third-generation butterfly keyboard, but those updates have brought little relief to those who have suffered the most from keyboard failures. Apple’s current MacBook keyboard. Ugh. More recently, Apple has issued a weak apology, saying only a “small number” of users have encountered problems, and then quickly whiplashing to point out that “the vast majority” of users are loving the new keyboard. LOVING. IT. Sure, if most customers are okay with the keyboard, then these issues may not make a dent in Apple’s overall MacBook sales, but the challenge here for Apple is that many of the people who have been the most vocal about it also wield a lot of influence. As tempting as it might be for Apple to stick to its guns or attempt to keep tweaking the keyboard, there might also be a time for the company to abandon ship and take a more substantive approach in overhauling its portable Mac keyboards. Sometimes there’s no substitute for doing it again, but this time doing it right. 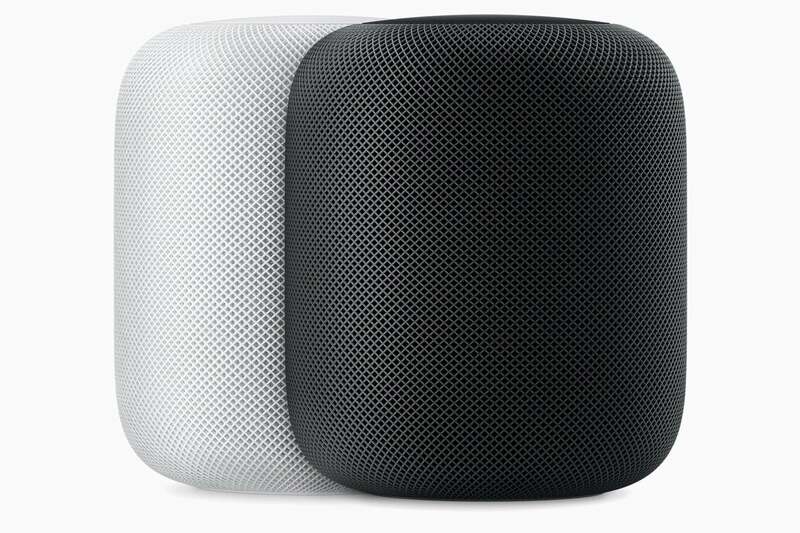 Apple‘s entry to the smart speaker market was relatively late, and when it did eventually announce the HomePod in late 2017, it was undeniably a very Apple product: a $350 device with amazing sound. And, oh yeah, Siri too. Since then, the HomePod has been chugging along in underwhelming fashion. It’s received relatively few software updates, though some did bring much-appreciated features that should have been present at launch (multiple named timers, for example). But for all of that, the company has spent remarkably little time talking about its smart speaker in the last year. The HomePod just got a price reduction of $50. This week, Apple lowered the HomePod price from its original $349 to “just” $299: a significant amount knocked off a product by a company that doesn’t usually lower prices mid-stream, but still leaving the device priced at the high end of its market. It’s fair to speculate that the HomePod isn’t selling as well as Apple hopes, but something also tells me that a $50 discount probably isn’t going to fix that problem. The HomePod challenge is one of commitment. Does Apple really want to be in the smart speaker category? If so, then the company needs to show the HomePod some love. More new features, a little keynote time, and an indication of where exactly that puck Apple likes to skate to is heading itself. What fascinates me about the upcoming Mac Pro, the existence of which was revealed two years ago this week, is that it’s not a broad consumer product. Instead, it slots into a surprisingly crowded field of pro-level Macs, including iMac Pros, revamped iMacs, and even Mac minis that can souped up. Frankly, you wouldn’t think there’s much room left for yet another pro-aimed Mac. The days of the trash can Mac Pro are supposed to be numbered. And yet, for a surprisingly small market, the Mac Pro has so many expectations heaped atop it that it might be fair to describe it as a crucible for Apple. It’s not that it’s a make-or-break product in term of the company’s solvency, but it does seem poised to answer the question of exactly what kind of company Apple is today. It’s a bit like a famous actor making a comeback in their later years: do they still have it? The risks are high and, to be honest, stacked against Apple at present. 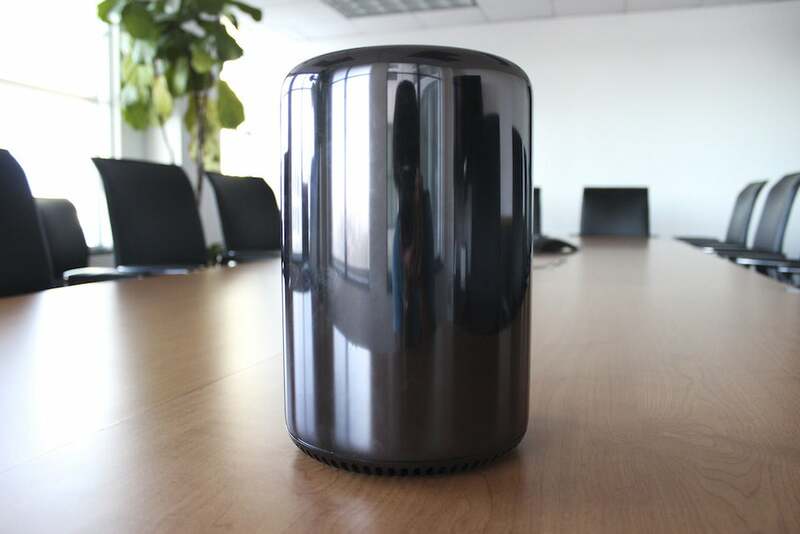 The 2013 trash can Mac Pro lived up to its moniker, with many customers eventually ditching it for a high-end iMac or iMac Pro. The challenge will be whether the Mac Pro can woo those customers back and, more importantly, convince them that Apple can still deliver on the qualities they want in a professional computer in the year 2019.